What’s Your Story? 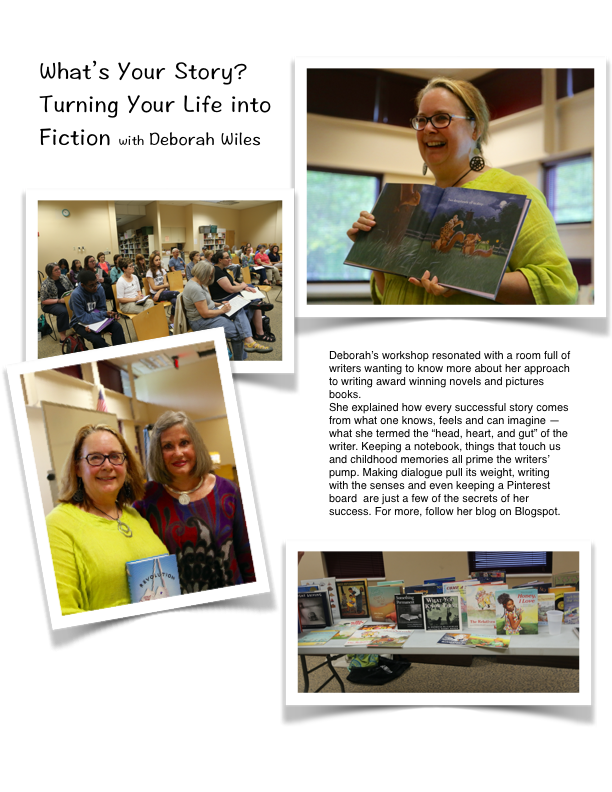 Turning Your Life Into Fiction. Roswell Reads: Writing Your Story, March 13, 10 a.m.
Welcoming Stephanie Anne at 8:55 a.m.